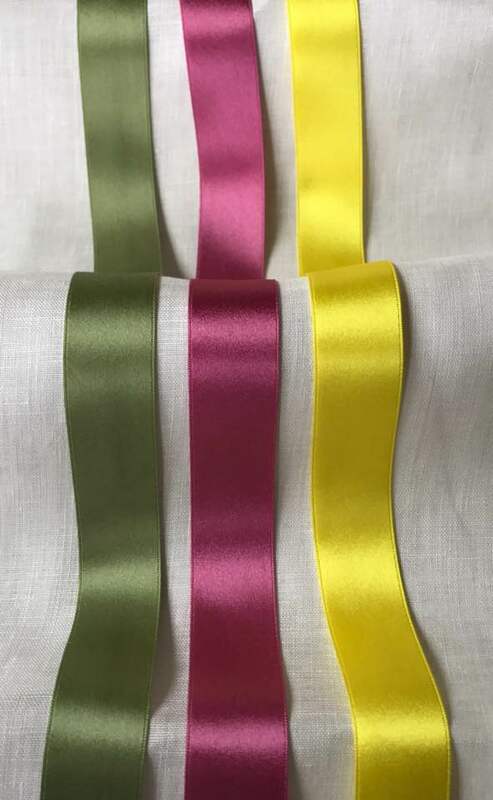 This is our finest silk sewing thread and will make an almost invisible seam because either color seems to disappear into the fabric. 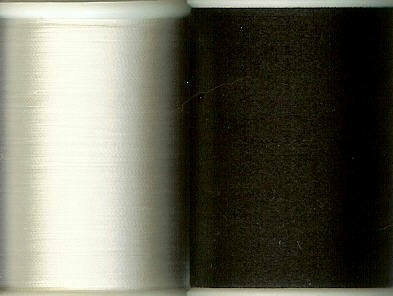 But to hand sew with this thread you must be sure to wax it first otherwise it will unravel. Using smaller lengths may also help.